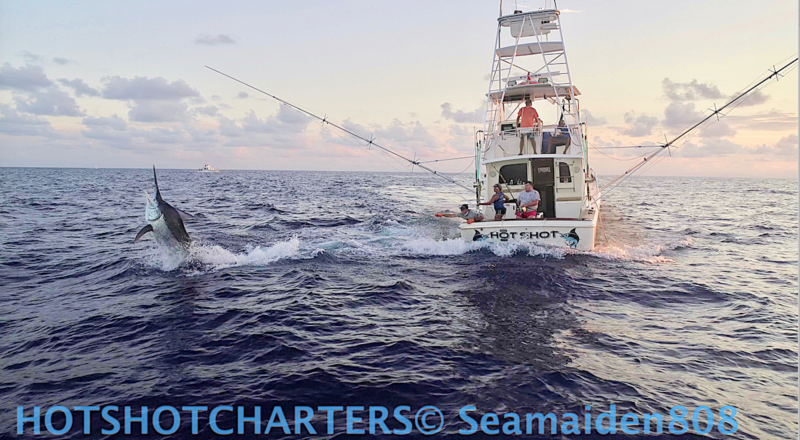 HotShot Charters gets some great drone footage of us fighting the Giant Black Marlin of the Great Barrier Reef. We just got back from a 8 day trip starting in the middle of the ribbons and ending on the bottom of Linden Banks. We took advantage of the calm weather to deploy the drone and the end results were amazing. Our first day out was a late start where we caught a few Spanish Mackerels and tunas. At the end of the day we also managed to deploy the done while we fought and released a nice 150 lb black marlin. 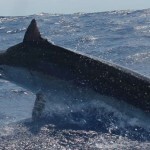 Our second day produced 2 marlin for us weighing 150 and 200 lb. Day 3 was very quiet for us so we deiced to head to move south to Linden Back where, with the tides we started later in the day. 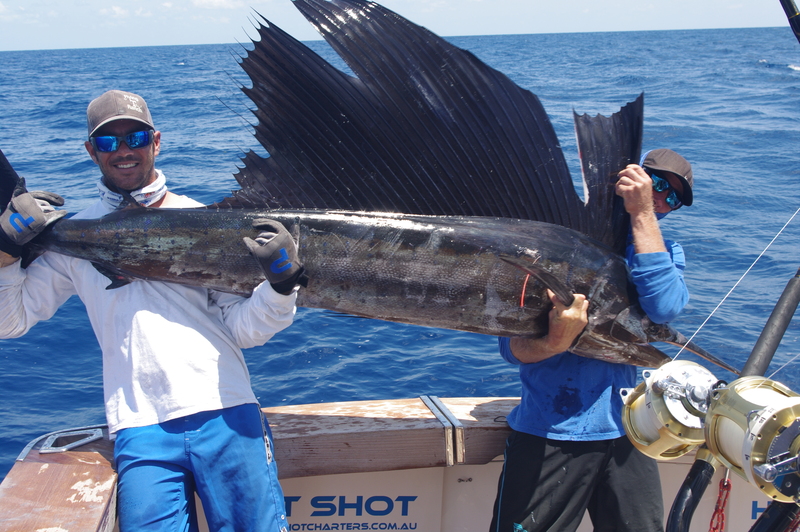 We trolled out wide on day 4 after hearing of some big fish being tagged and released. 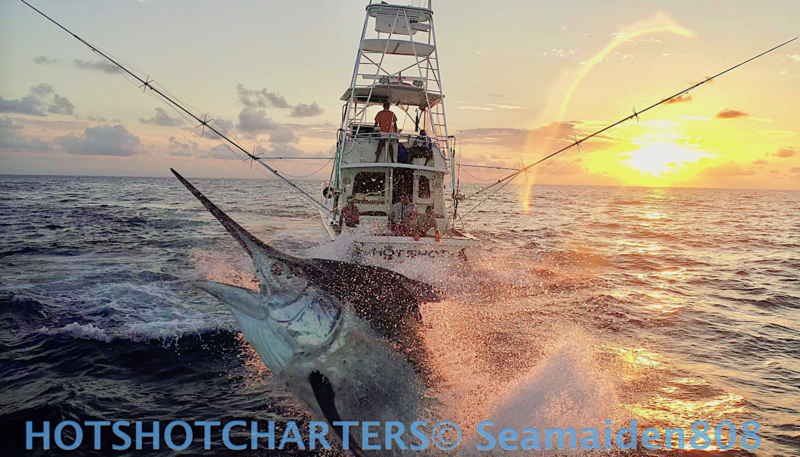 We managed to jump a beautiful blue marlin (400lb) off. We also managed to catch a few tuna. Day 5 we hit the jack pot catching a beautiful 850lb black marlin and the drone footage is insane! 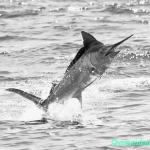 The following day we managed to go 1-2 on black marlin catching a beautiful 450 lb. Unfortunately being late in the day the footage was a bit dark. On day 6 we managed to catch a great sailfish that was an amazing 120lb! 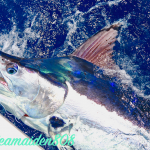 Day 7 had us catching another black marlin at 350lbs and missing a little one on our way to the anchorage. We headed home on day 8 and once again what a great time we had on board. 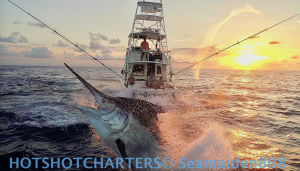 We still have openings for a share charter for the 19th thru the 23 of November.